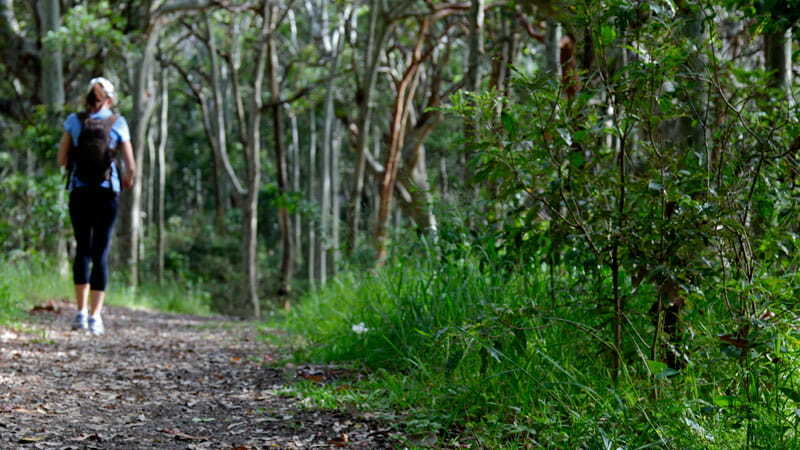 Glenrock State Conservation Area, only 5km from Newcastle, is the perfect place for mountain biking. 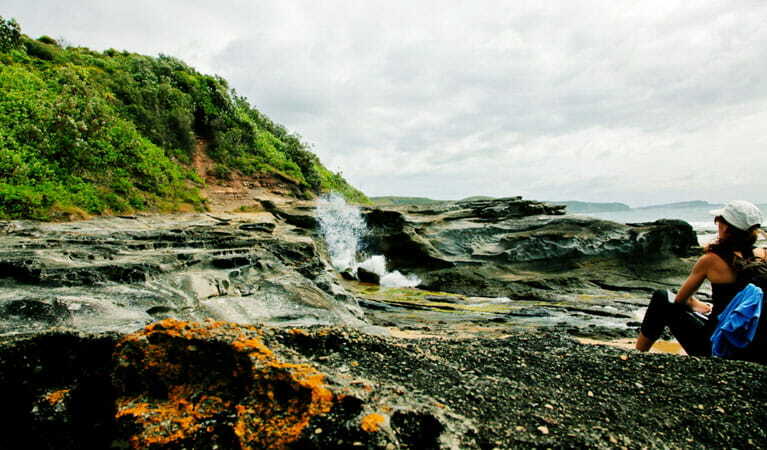 Explore the park’s beaches, rainforest walks and waterfalls on a school excursion or guided tour. 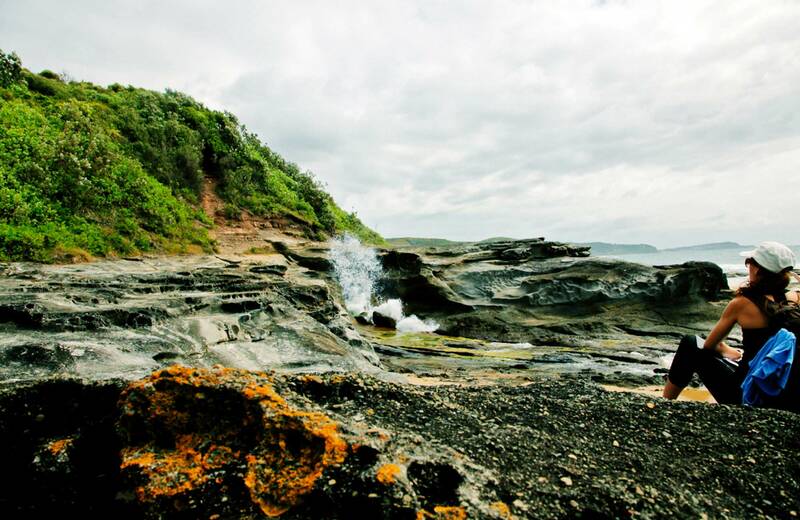 Located between Newcastle and Lake Macquarie, Glenrock State Conservation Area offers an astounding array of recreational opportunities. 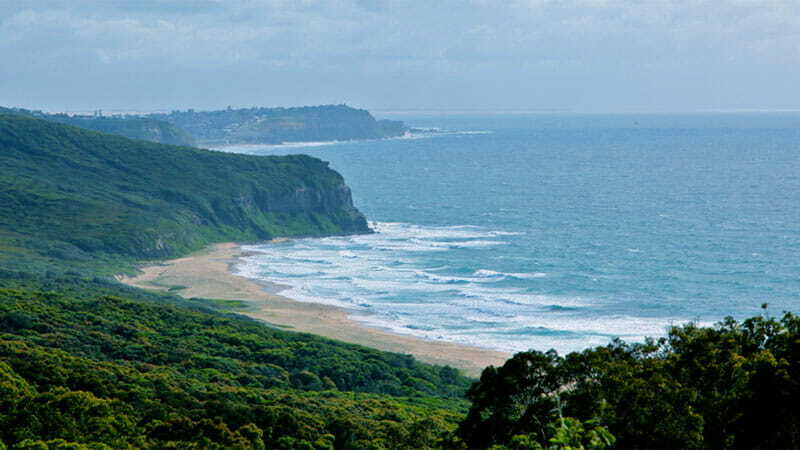 Glenrock embraces the last surviving pocket of coastal rainforest in the region, home to a range of animals, like bandicoots, bats and gliders. 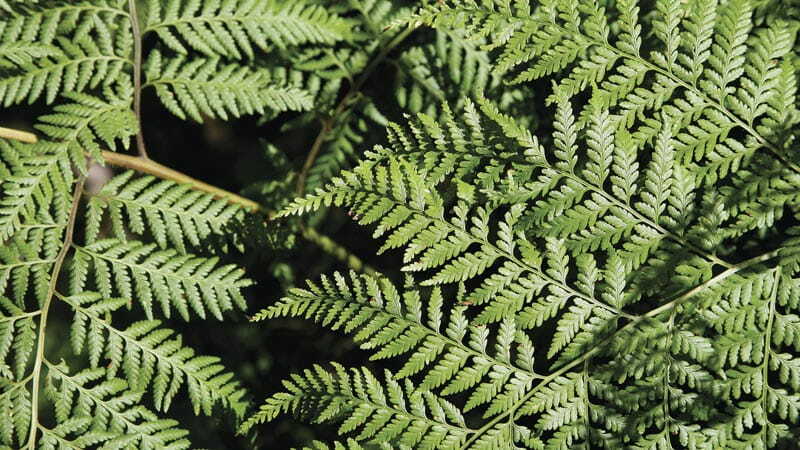 It also protects a number of ancient Aboriginal sites. 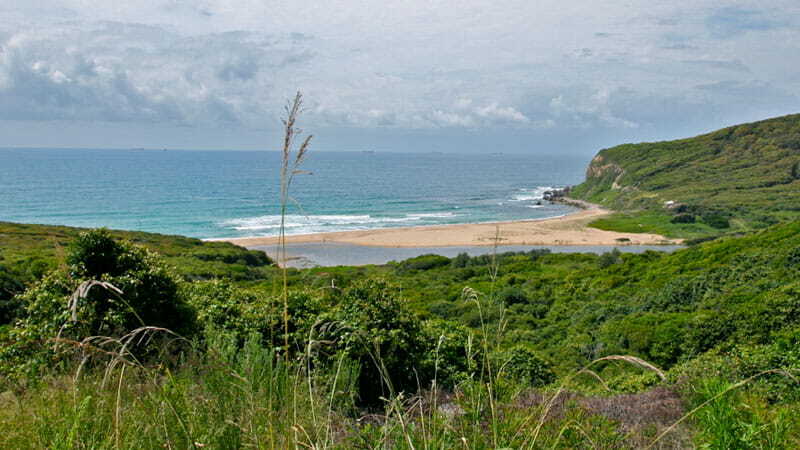 One of the city’s most popular beaches lies within the park’s boundaries, but there is much more here than sand and surf. 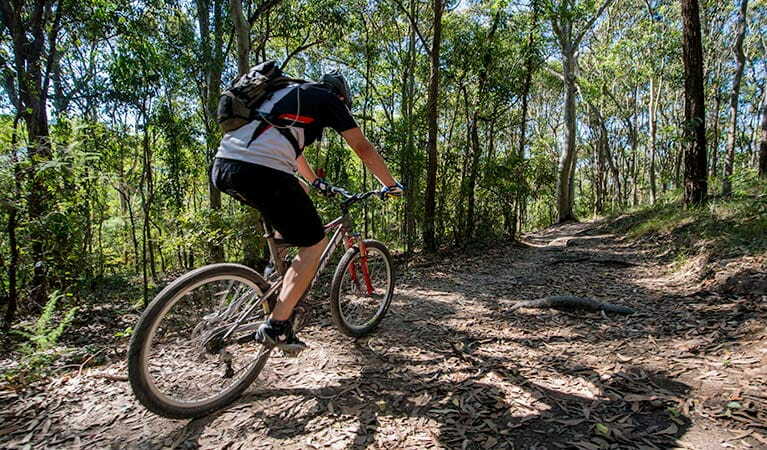 Take your mountain bike and explore the scenic cycling trails, walk the rainforest and waterfall tracks, launch a hang glider off the cliffs or enjoy a spot of fishing. NSW national parks around Port Stephens have the best vantage points to see whales during their annual migration, which takes place from May to November. Plan your next coastal adventure on the Wild About Whales website. Glenrock State Conservation Area is always open but may have to close at times due to poor weather or fire danger.